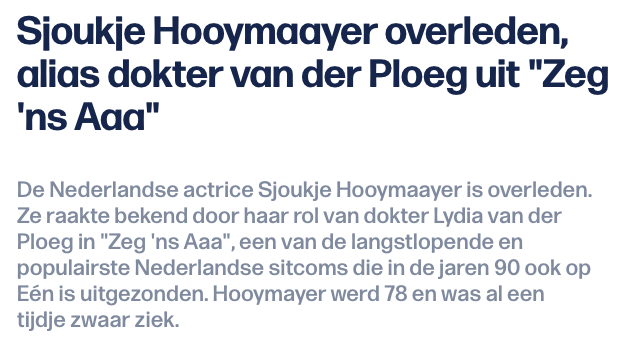 Weer een jeugdherinnering… eentje die wat vager wordt, waar de herinnering wat minder sterk wordt… “Het is kwart over acht… Geweest!” het ga je goed, Dokter! Nifty is a great site, in some twisted way a godsend for a lot of people… I’ve known the site for quite some time and while it is very often a way to “quickly rub one out”, it certainly can be a mesmerising source for more ‘in depth’ reading material… There are certainly a number of stories – or authors – that have given me a certain “buzz”… hard to describe actually what that buzz exactly is… A common thing is the fact that the stories are recognizable… and that is very often geographically, or pertaining to something that happened in my life. In one word: life like. I absolutely liked – and these are just 2 examples – “Double Trouble“, and “Drummer Boy“. An author I really would like to mention here – and I did write a previous entry about him – is Ganymede! He had me reading several chapters into the night at once! I’ve been to Springfield (I’m a Civil War buff, so a visit to Springfield goes without saying… Lincoln, remember), and although I’ve not visited New Berlin, it’s close enough! 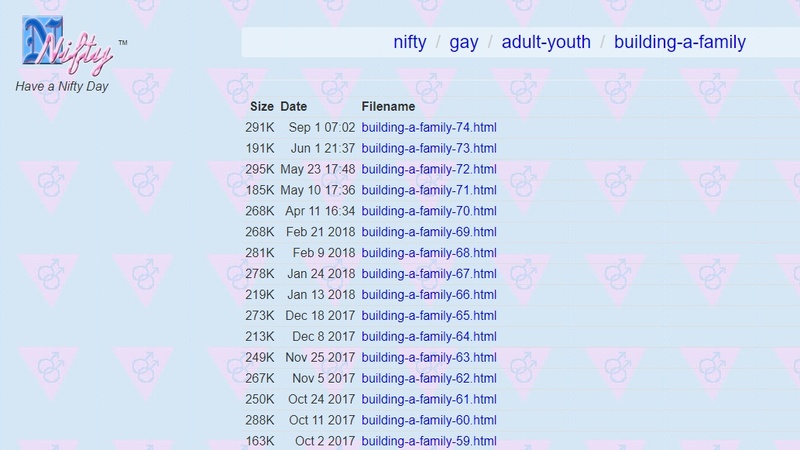 The fact that “Building a family” uses real locations (the pizza place among others) makes it all the more interesting. But actually… You want to know the real reason I’m reading this story? I wish I was Max! Not for being a famous author with 4 bestseller books, but for having a wonderful family like he has! Lovely story!